Disadvantaged individuals who can demonstrate a notable talent for music and who are situated within a radius of five miles of St, James’ Church, Weybridge, Surrey, for the furtherance of their musical education and performance. We gratefully acknowledge the Foundation’s support in the 2014/15 season. The Charity of Robert Phillips Trust supports the promotion of education in the appreciation of music, drama and the fine arts within the Ancient Parish of Walton on Thames – ie Hersham, Oatlands and Walton-on-Thames. The trust welcomes applications for funding from individuals, organisations and schools based within this area. We gratefully acknowledge the Charity’s support. We gratefully acknowledge the Trust's support. James and James London offer a bespoke sales service for homeowners and luxury developers selling residential property. We gratefully acknowledge their sponsorship of our concert programmes printed for the 2014-2015 season. Do you shop online? 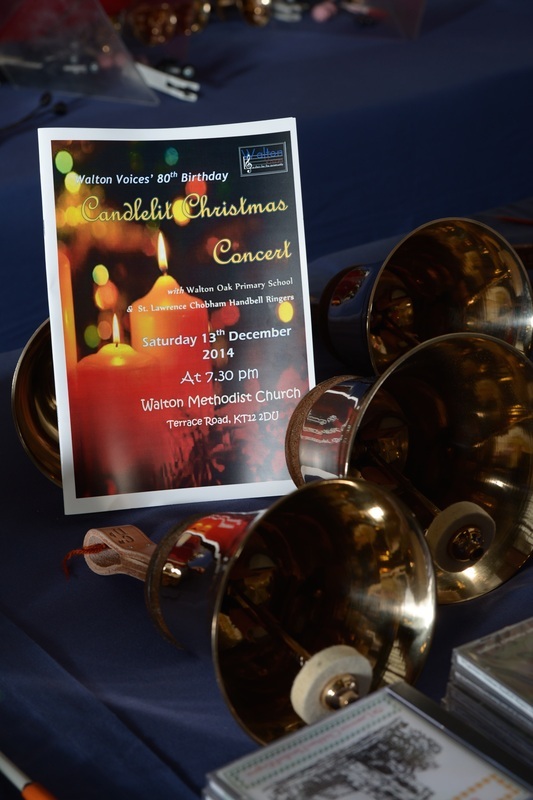 Would you like to support the Walton Voices? Easyfundraising.org.uk makes this very easy! 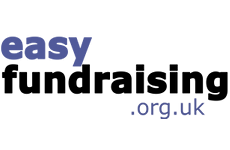 You can search for a retailer and be redirected to that site OR search for the item you seek and be presented with a list of retailers who provide that item and the percentage they donate to your ﻿easyfundraising.org.uk﻿ cause. Like to advertise in our concert programme? We perform three concerts a year in Walton on Thames and the surrounding area, reaching an ever-growing audience. Advertising in our concert programme can be purchased by local businesses at very reasonable rates. For more information please get in touch via our website contact form.